Dr. Richard Blatny Sr., MD, a family medicine physician at Jefferson Community Health & Life Fairbury Clinic, was honored with the Meritorious Service Award from the Nebraska Hospital Association on Oct. 24 during the NHA annual convention at LaVista. “Dr. Blatny Sr. is very deserving of the Meritorious Service Award recognizing longevity and breadth of service of an individual to health care in the state,” said Chad Jurgens, JCH&L CEO. 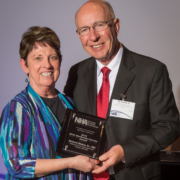 Dr. Blatny Sr. is a past winner of the Nebraska Academy of Family Physicians Physician of the Year award. 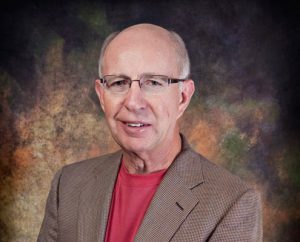 He is a past chairman of the Nebraska Medical Association Legislative Committee, past president of the Nebraska Academy of Family Physicians, past delegate to the American Academy of Family Physicians, and a past board member of CIMRO of Nebraska. He is a former board member of Jefferson Community Health & Life, and has served as medical director of Heritage Care Center. He is also a former board member of the St. Michael’s School. 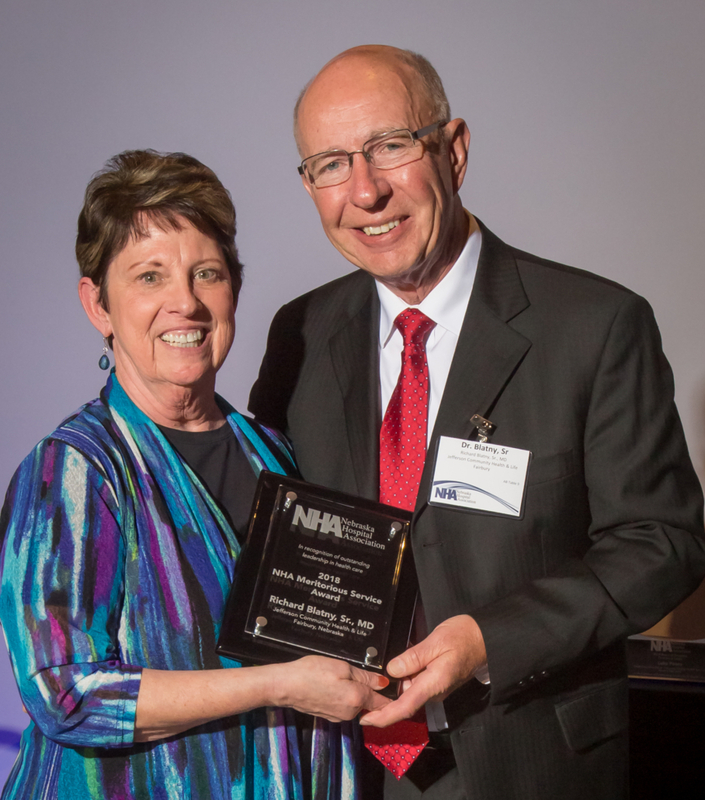 The Meritorious Service award given by the Nebraska Hospital Association recognizes the long-term contributions of members to the Association and their individual hospitals. The award recognizes longevity and breadth of service of an individual, not only to their facility, but to health care in the state.